Heavy duty 1” tricep rope. 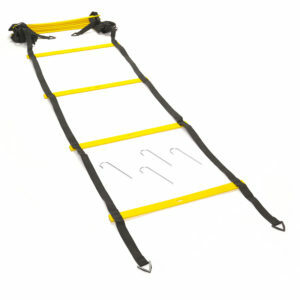 Durable rubber ends keep hands from slipping off rope. 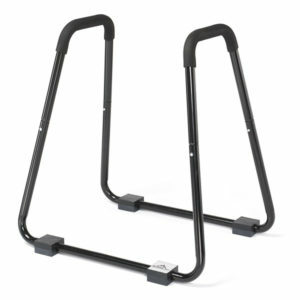 Easily attaches to a wide array of exercise machines. 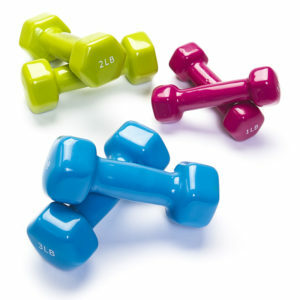 Ideal attachment for toning and developing triceps. Lifetime warranty on all Tricep attachments. 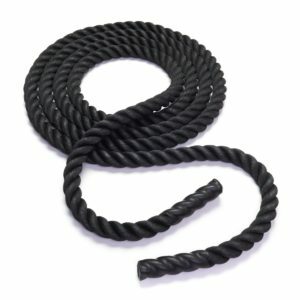 Black Mountain Products tricep rope is made of heavy duty 1” rope with durable rubber caps at each end to prevent your hands from slipping and losing grip. 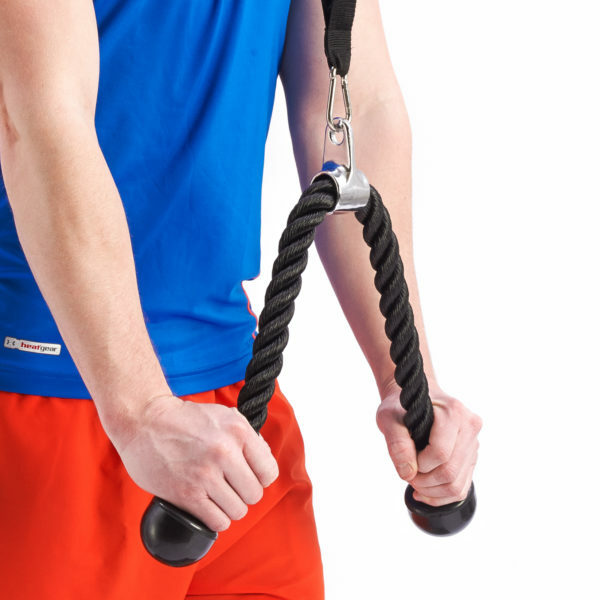 Each cable rope includes a steel loop that attaches to a wide array of workout machines. The triceps rope is the perfect attachment for anyone looking to develop muscle mass or toning.